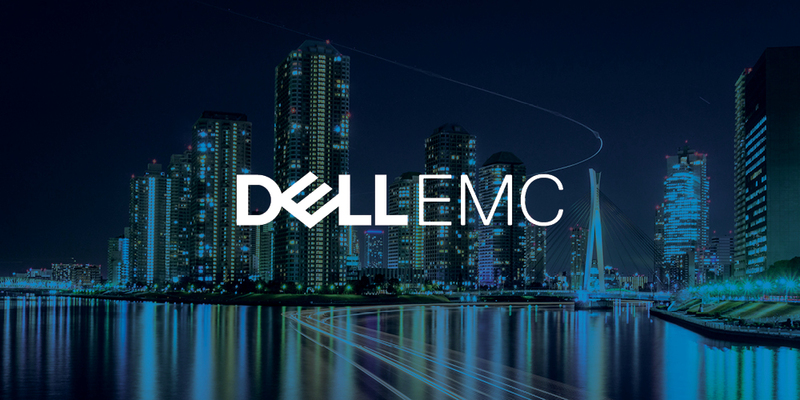 Dell EMC Data Protection has been named an Advanced Technology Partner in the Amazon Web Services (AWS) Partner Network (APN). AWS Technology Partners provide software solutions that are hosted on, or integrated with, the AWS platform. Protect VMware Cloud on AWS – learn more.